Maps are amazing teaching tools. As their skill level increases, students will practice concepts across the curriculum: math, reading, directional words, problem solving, geography and art. Even young students can be exposed to fundamental knowledge of maps and have fun too. Included are a two-day lesson plan, an individual worksheet, a group project and resources. 1. Students will recognize the differences between maps and globes. 2. Students will construct maps of a familiar place (e.g., classroom, bedroom, playground, neighborhood). 3. Students will learn basic vocabulary relating to maps. Begin by showing the students a globe. Do you know what this is? It is a model of the Earth, the planet on which we live. Why is part of the globe blue? It represents the water: oceans, rivers and seas. Can you guess where we live on the Earth? Point to where you live. Next show the students a map. How is a map different than a globe? One is round and one is flat. One represents the whole Earth. When would we use a globe and when would we use a map? A map can give us more details of a smaller area. A map is easier to carry with you when traveling. The globe helps us to visualize the shape of the Earth and the position of the continents and water. Finally read the book Follow That Map: A First Book of Mapping Skills. 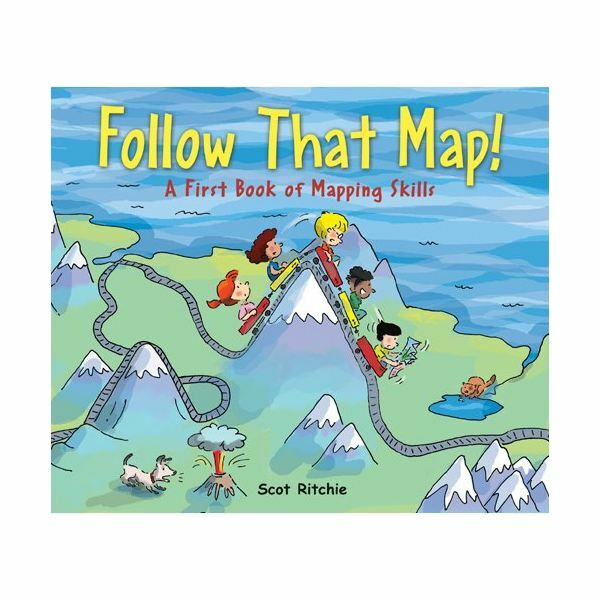 This interactive book is an excellent resource for beginning map skills. It has simple vocabulary, colorful illustrations and several samples of maps with questions for the students. It gives students ideas of all the places that can be the subject of a map: backyard, town, city, park, country, weather map, island, topographical map, amusement park, world map and even outer space! It also illustrates how a student can create a map of his or her bedroom. As you read, reinforce the vocabulary words relating to maps. Use the student worksheet for the students to practice using the Map Key (Legend). Depending on the students’ reading ability you may want to read the directions to them. Ask the students to sit on the floor in a circle. In the center of the circle place a large piece of bulletin board paper. Tell the students that together you will create a map of the classroom (or playground, cafeteria). Gather suggestions of what the map should include: desks, shelves, tables, coat hooks, clock, TV, windows, doors and so on. What symbols should be used for the Map Key (Legend)? What should be drawn on the map? What should be cut out and pasted on the map? Use the patterns to trace and cut desks or tables from construction paper. Then the students should all have different jobs to do to add to the classroom map. When completed hang the map in the room or hallway. 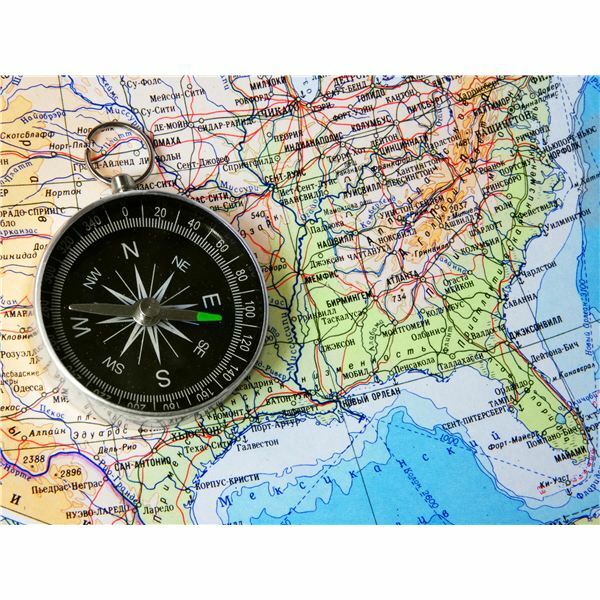 Create a treasure map or maps for students to follow to find the treasure. Make sure there is a treasure to find! Ritchie, Scot. Follow That Map: A First Book of Mapping Skills. Kids Can Press, 2009. Penner, Lucille Recht. X Marks the Spot! Kane Press, 2002. Peck, Jan. Pirate Treasure Hunt. Pelican Publishing, 2008.